Banana Bread should be moist, flavorful and always served warm. 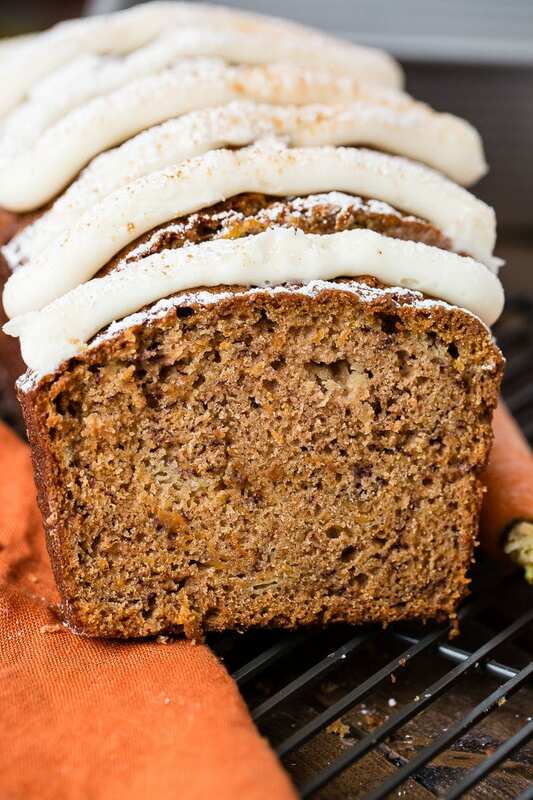 We decided to take two favorites and create a carrot cake banana bread with cream cheese frosting! 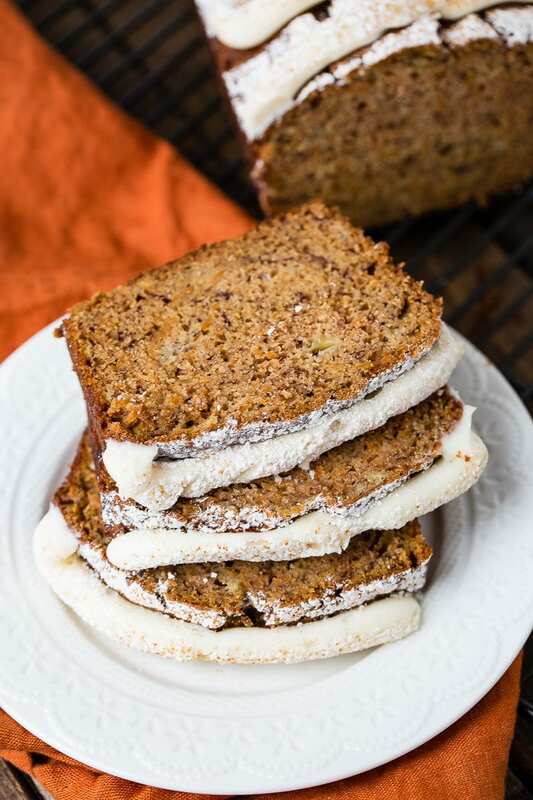 As you know, we love banana bread at our house, but apparently so do all of you as some of our most viral videos and recipes involve banana bread, especially our peanut butter banana bread and zucchini banana bread. With spring on my mind I couldn’t help but tackle a carrot cake banana bread with cream cheese frosting. 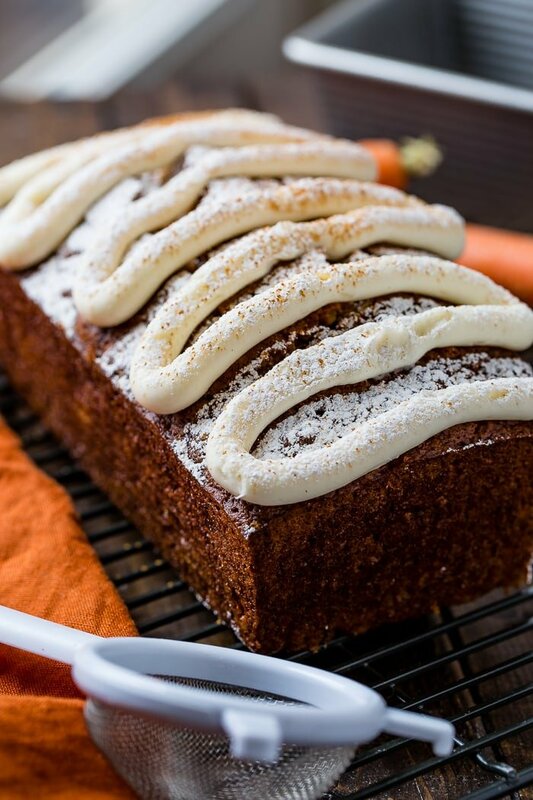 Carrot cake should have a delicious spice to it which comes from cinnamon, nutmeg, ginger and all spice. It should also be a tender, moist crumb that doesn’t crumble when you cut into it. That’s a lot to shove into a banana bread, especially because the banana flavor can over power everything. Strangely enough, the solution was to add all of the spices, the banana and then a little applesauce. I have absolutely no clue why, but the applesauce adds a little moisture so you don’t get overpowered with the banana flavor, but without adding any apple flavor as well. It was a whim, but it totally paid off. There are a lot of different recipes for cream cheese frosting for carrot cake, but I prefer it as simple and creamy, so no pineapple, spices or even sour cream thrown in. The most important thing about cream cheese frosting is to let the cream cheese sit out on the counter for just a bit so that it is soft. How to get rid of the lumps in cream cheese frosting? Well, that’s a good question, but not a very likely thing to fix. Again, you really just need softened cream cheese which you should first beat alone in the bowl with a hand mixer in order to smooth it all out. If you find your frosting has lumps in it you can try to beat it against the side of the bowl, but there really isn’t a way to pull those lumps back out. Yes! You can freeze banana bread, but don’t let it hang out in the freezer for months on end, at the most 4-5 weeks in the freezer otherwise it does start to create a dry bread once you defrost it. When to freeze banana bread should be the first thing we talk about. The banana bread needs to cool completely and rest on the counter in order to let the bread firm back up. Also, no frosting allowed, save that for when you get the bread back out of the freezer and are ready to enjoy it. Think about this, have you ever sliced into hot bread? What about slightly warm bread? The inside tears and when you take a bite it quickly squishes together in your mouth. Well, as it sits out and cools the bread firms up, allowing you to freeze it without the bread condensing into a flat block. Once it is totally cooled, wrap the banana bread twice in plastic wrap and then place in a large ziploc bag, pressing out the air as you seal it. If you don’t have a big enough bag, just wrap it well in tin foil. 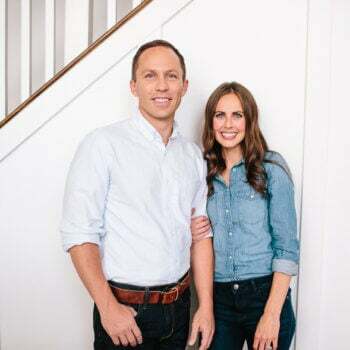 Before you snag the recipe check out the recipe that went viral on Facebook and make sure you’re following us there too! 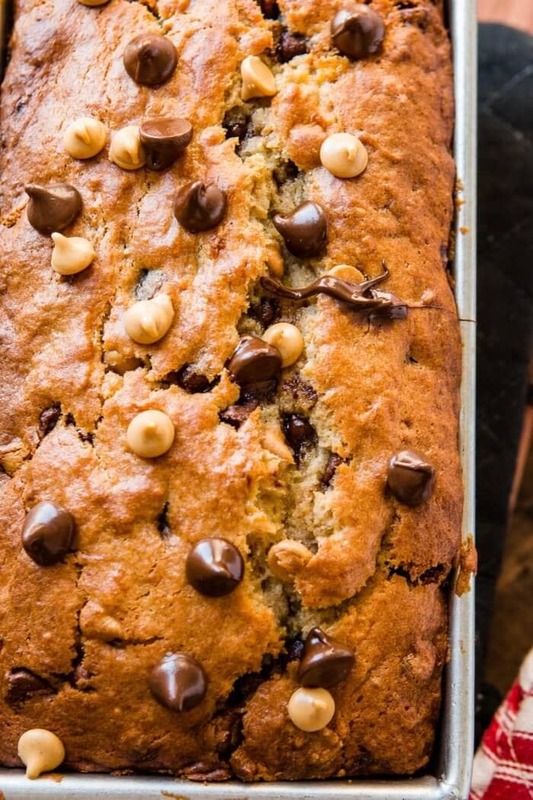 This peanut butter banana bread filled with little morsels of peanut butter and chocolate is the perfect solution to over ripe bananas. Looking for another crazy delish banana bread? 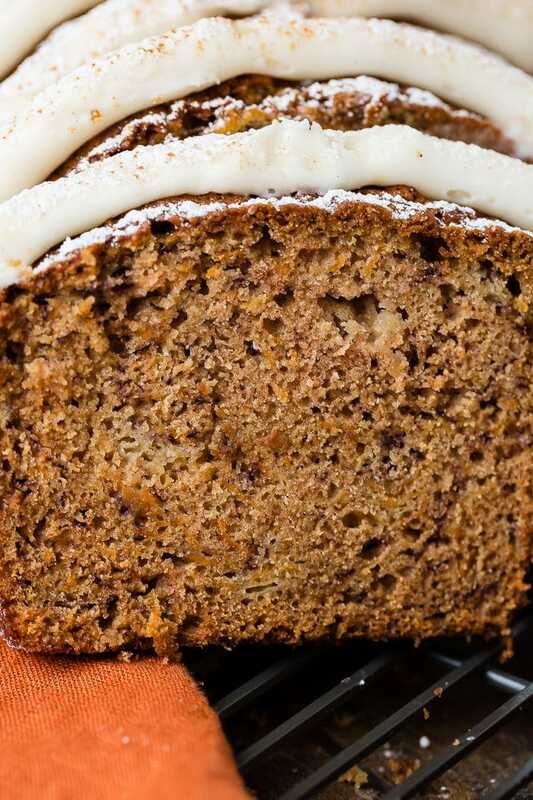 Try this sour cream banana bread! Preheat the oven to 350 degrees and spray a 9x5" loaf pan with nonstick spray. In a bowl, gently whisk together the oil, sugar, and eggs. Switch to a wooden spoon and stir in the carrot. In a separate bowl, whisk together the flour, salt, soda and spices. Pour the wet ingredient on top of the dry ingredients and add the banana and applesauce. Using a rubber spatula, gently fold the ingredients together, making sure to not over mix. A few streaks of flour remaining is fine. Pour the batter into the pan and bake at 350 degrees for 50 minutes, then gently tent with foil and bake for an additional 10 minutes. Meanwhile, prepare the frosting. 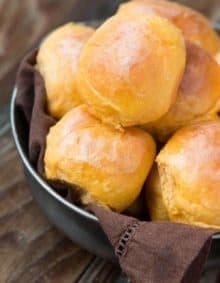 Allow the bread to cool for 30 minutes then top with frosting and a little powdered sugar if desired. Using a hand mixer and a large bowl, beat the cream cheese until smooth. Add the vanilla and half and half and mix again, scraping down the bowl as needed. Add the powdered sugar and mix until smooth. Place in the pastry bag so you can frost the bread. Heavy cream or milk will work instead of half and half. 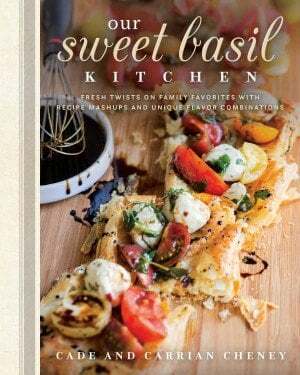 Oh my gosh gotta try it Carrian, it looks so amazing and so full of flavors. gotta have it with some cold milk or coffee . Can I skip the frosting or is it “needed”? You could certainly skip it! 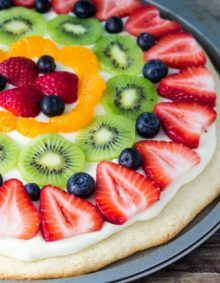 This looks like the perfect thing to get some fruit and veggies into my grandson who doesn’t like fruits and veggies, but loves bread with icing!